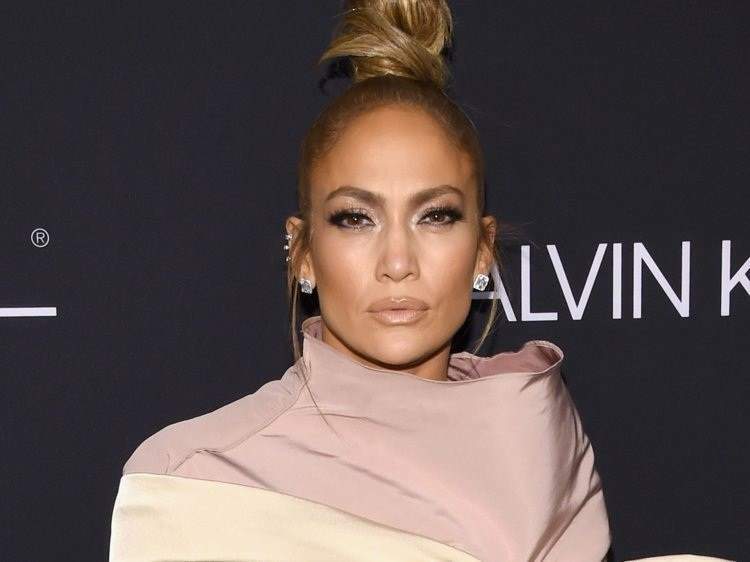 American Singer and actor, Jennifer Lopez, has courted controversy after saying that men are useless until they turn 33. During Tinder's Swipe Sessions, Jennifer Lopez, was giving out an advice to a woman, Brooke - who was searching for a partner on the platform. "GUYS, UNTIL THEY'RE 33, ARE REALLY USELESS." People didn't take too kindly to the 48-year-old singer's advice to Brooke. ONE fan wrote : "HA! IMAGINE IF A MAN SAID WOMEN ARE USELESS UNDER THE AGE OF 30 - THEY'D BRING OUT THE PITCHFORKS AND TORCHES WOULDN'T THEY? HYPOCRITES SMH." Another Fan: "IF A GUY SAID WOMEN UNDER 33 ARE USELESS THE UN WOULD HAVE TO INTERVENE AND EVERYONE WOULD BE APPALLED. NOW IT'S JUST A SILLY JOKE. TALK ABOUT EQUALITY..."